Our Spring Category has some very realistic tulips making a colourful display until the real comes along and why not leave the real one blooming in the garden. 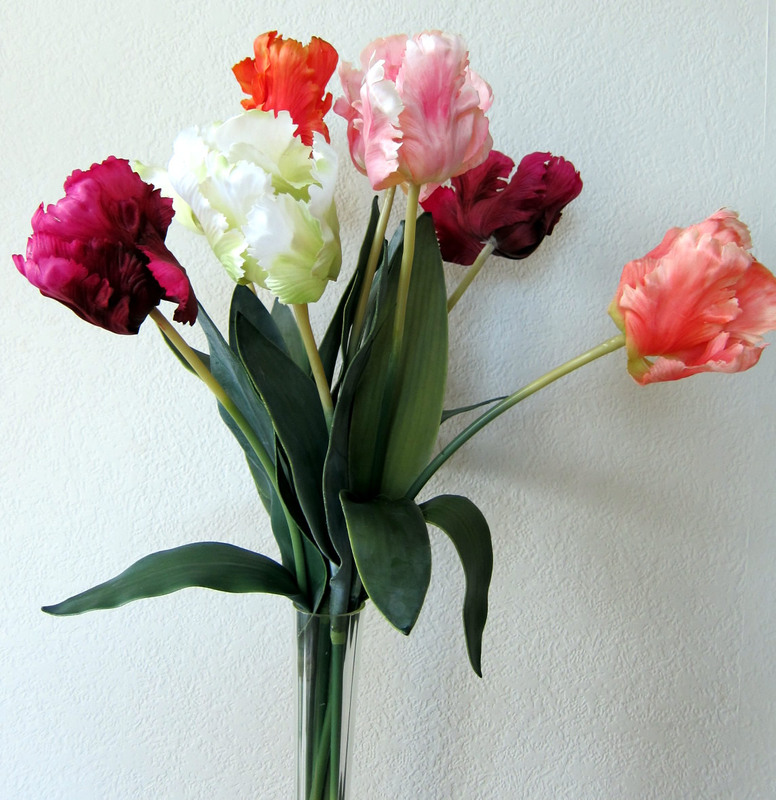 There are lots of advantages with artificial flowers and the fact that they can be bent is a useful one. Some of them these days can be put in water so that they be arranged amongst real flowers. This entry was posted in Artificial Flowers and tagged Tulips on 07/01/2019 by 57fb22.